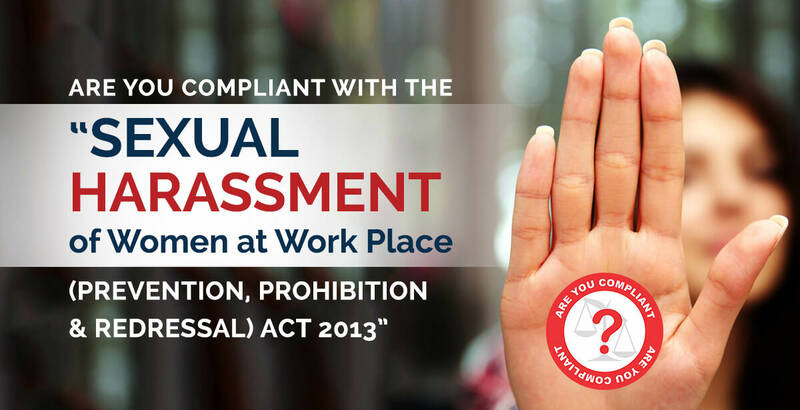 The Sexual Harassment of Women at Workplace (Prevention, Prohibition and Redressal) Act, 2013 (Sexual Harassment Prevention Act) imposes several obligations on employers to ensure that working women do not face sexual harassment at the workplace. H2 Life has developed a specialised course on the subject in association with Aspire Institute of Professional Studies (ASPIRE). ASPIRE has over two decades of experience in the field of corporate education and training, and has trained over 10,000 candidates. In support of the Act and given the significance and complexity of the Law, H2 Life Foundation and ASPIRE provide various solutions to help organisations meet their compliance requirements. Installation of Digital Kiosks at office locations for Compliance with Sexual Harassment of Women at Workplace (Prevention, Prohibition and Redressal) Act, 2013, where women can freely and safely file their complaint to combat this problem.